Be an artist and use your creativity, get your colorful pencils and enjoy this free Halloween Disney printable coloring page for kids! When you are done maybe you want to give it to someone as a present. 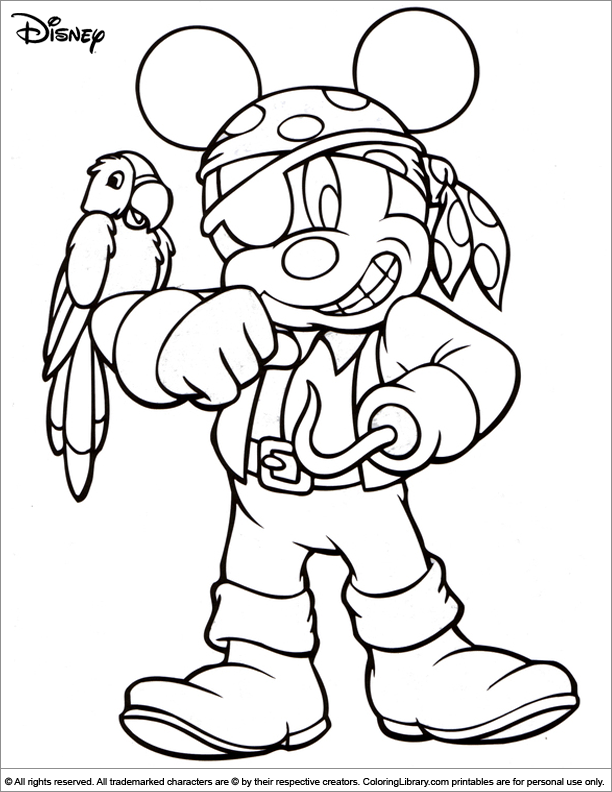 Kids love coloring the Halloween Disney coloring pages from the gallery, you can print as many as you like. Press the print button and start coloring this Halloween Disney printable coloring page for kids and many others from the Coloring Library.